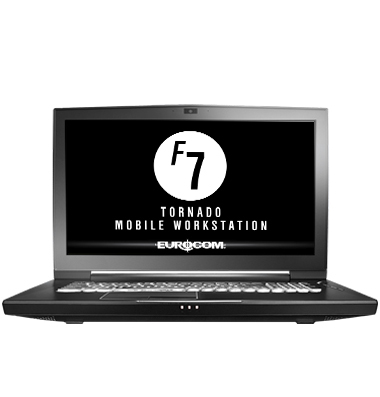 FRAMINGHAM, MASSACHUSETTS, USA — Digital Engineering (DE; digitaleng.news) announces that the Tornado F7W Mobile Workstation from Eurocom is its Editor’s Pick of the Week for November 28, 2018. 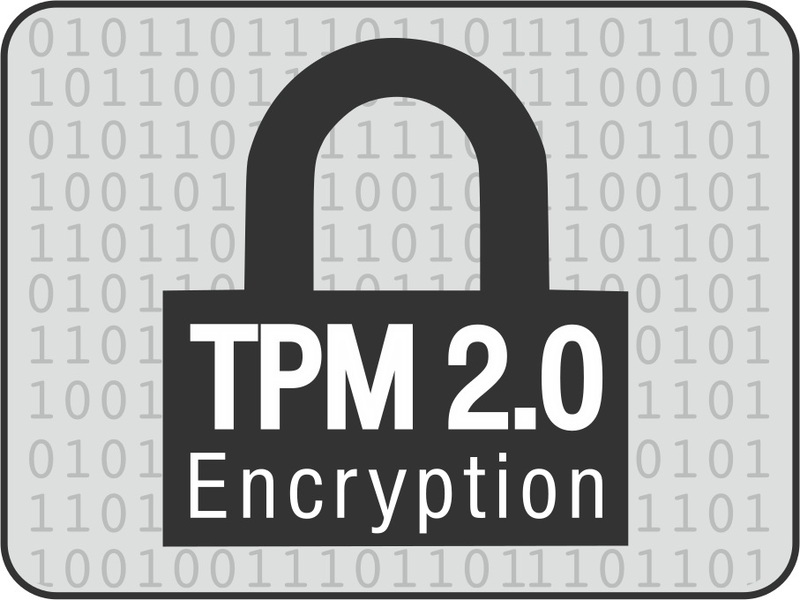 “You have your choice of a six-core/12 thread Xeon E-2816G, an eight core/eight thread Core i7-9700K or Intel's next generation eight core/16 thread Core i9-9900K microprocessor,” he says. 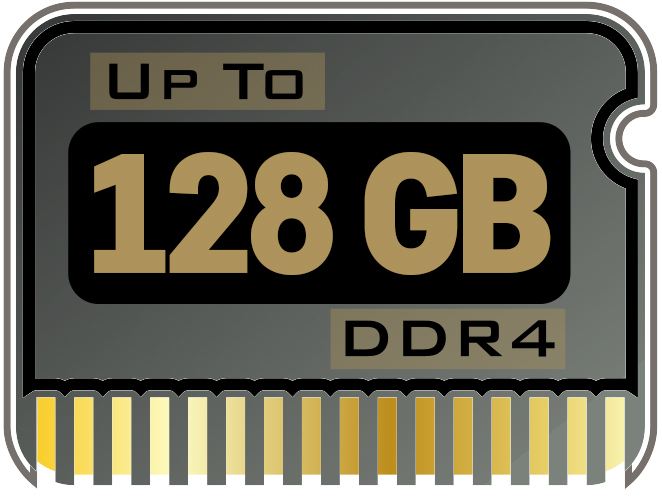 Couple lots of memory and perky storage throughput with any combination of those CPUs and GPUs [and] you should get first-class response out of your CAD/CAM/CAE applications wherever you have to be,” he concludes.